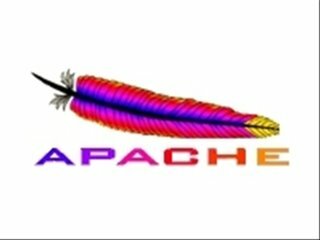 From today on words we are planing to provide in depth knowledge base on many Howto’s related to Apache web server. Some of the howto’s which we are going to present are as follows. For any queries please feel to comment on this or mail us at surendra@linuxnix.com and feel free to ask if we miss something to post about Apache web server. If you like our posts please refer our site to your friends and spread the knowledge. PreviousHow To Install And Configure Sendmail In Linux?